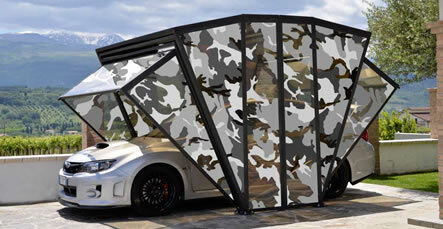 The GazeBox is the new and revolutionary foldable cover system that can be used as a modern gazebo or a garage for cars. 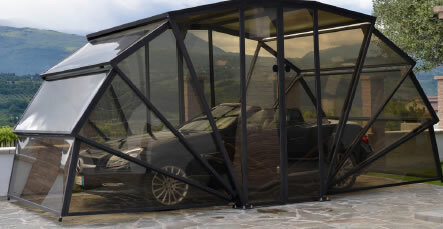 The “Made in Italy” patented product features special anti UV polycarbonate panels to give protection from the sun, hail, rain, wind, ice, pets and birds. 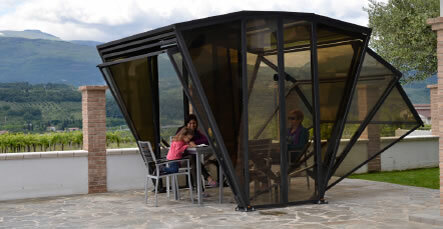 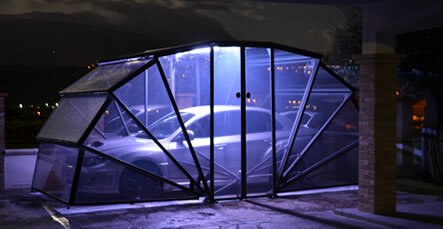 Browse through the gallery below, check out the accompanying video and visit here for more information on the Gazebox.